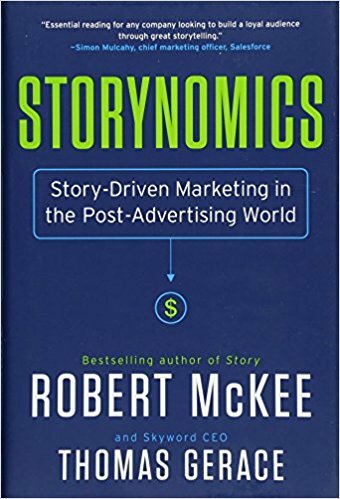 Based on the worldwide seminar offered by the legendary story master Robert McKee and Skyword CEO Tom Gerace -- STORYNOMICS translates the lessons of storytelling in business into economic and leadership success. Robert McKee's popular writing workshops have earned him an international reputation. The list of alumni with Academy Awards and Emmy Awards runs off the page. 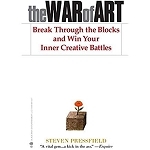 The cornerstone of his program is his singular book, Story, which has defined how we talk about the art of story creation. Now in STORYNOMICS, McKee partners with digital marketing expert and Skyword CEO Tom Gerace to map a path for brands seeking to navigate the rapid decline of interrupt advertising. After successfully guiding organizations as diverse as Samsung, Marriott International, Philips, Microsoft, Nike, IBM, and Siemens to transform their marketing from an ad-centric to story-centric approach, McKee and Gerace now bring this knowledge to business leaders and entrepreneurs alike. Drawing from dozens of story-driven strategies and case studies taken from leading B2B and B2C brands, STORYNOMICS demonstrates how original storytelling delivers results that surpass traditional advertising. How will brands and their customers connect in the future? STORYNOMICS provides the answer.